1. Streamlined design, simple but elegant. 2. Built in dual antennas, and transfer rate up to 300Mbps, twice as fast as first generation, avoid the existence of wifi signal bilind zone. 3. Unique USB charging design, and the interface support 180° rotating, more flexible and convenient. 4. Easily pairing, insert the wifi amplifier to the router, blue indicator displaying shows successfully paired. 5. 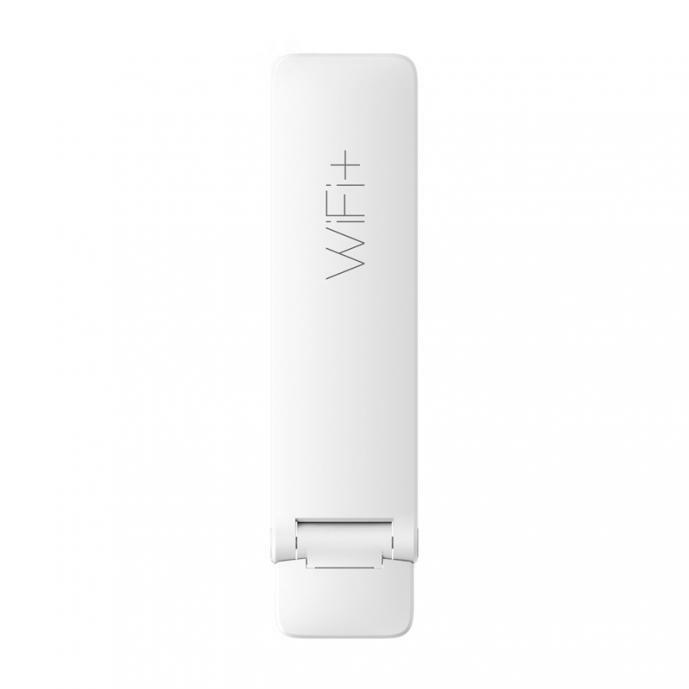 Automatically networking, quickly realizing a complete coverage of the wifi signal, support 16 devices operating at the same time. 6. Support signal detection, through the xiaomi app, accurately detact the wifi signal,and it would inform you if something is wrong.